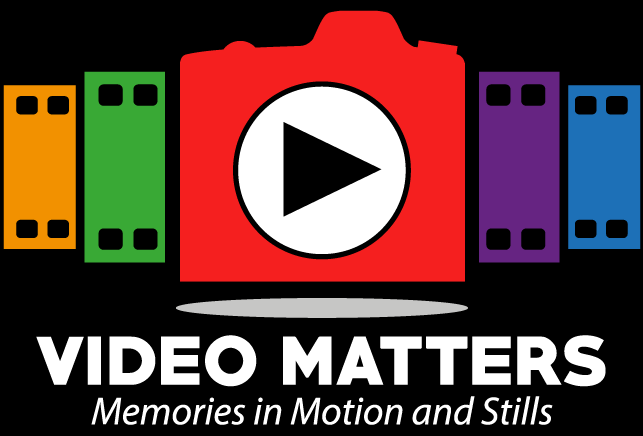 Video chronicles, montages, remembrances, memorials | Video Matters! Click HERE to see more of our videos! Watch our videos on Vimeo!